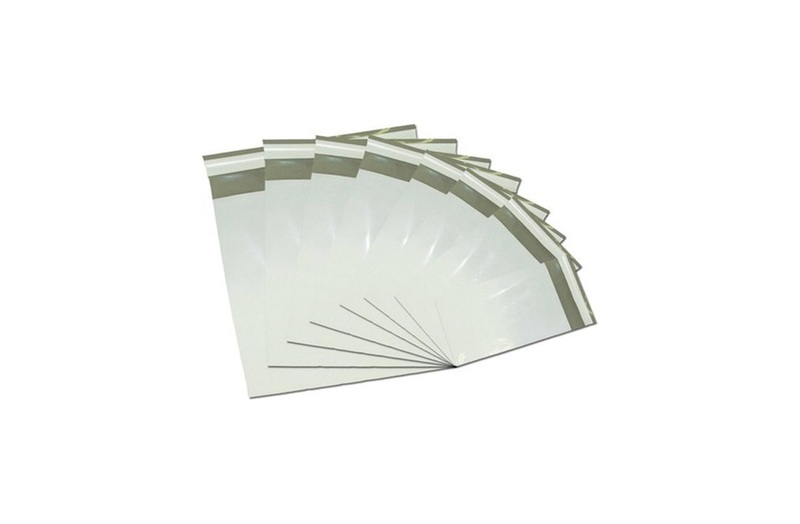 These lightweight poly mailers are ideal cost effective protection for fulfillment. Grey interior provides excellent opacity. Side weld heat seals and folded bottom construction provide a tear resistant packaging solution.